To join the Multiscale Analysis and Computations group, apply for Master or PhD studies at our department’s graduate program. Please indicate “MAC” in the Emphasis Area and in your Statement of Purpose, describe your interest in our group. 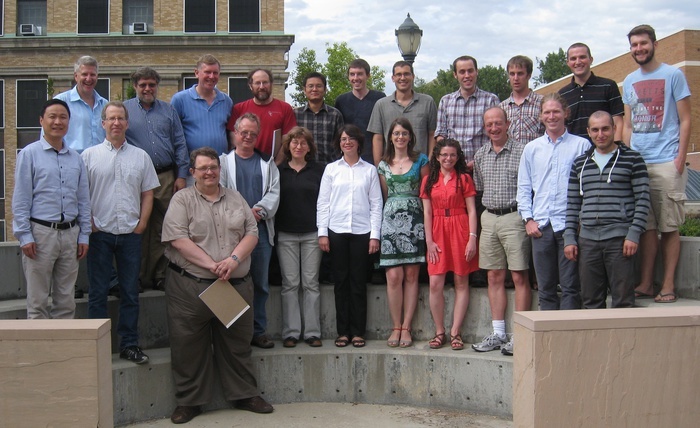 Mon Sept 22 2014: A SIAM Student Chapter at the University of Utah has been created. Among the perks are free SIAM memberships for students (both graduate and undergraduate). Webmasters: Yekaterina Epshteyn and Fernando Guevara Vasquez.